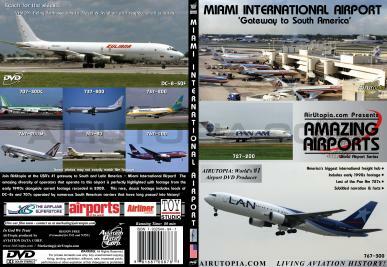 Join AirUtopia at the USA's #1 gateway to South and Latin America - Miami International Airport! 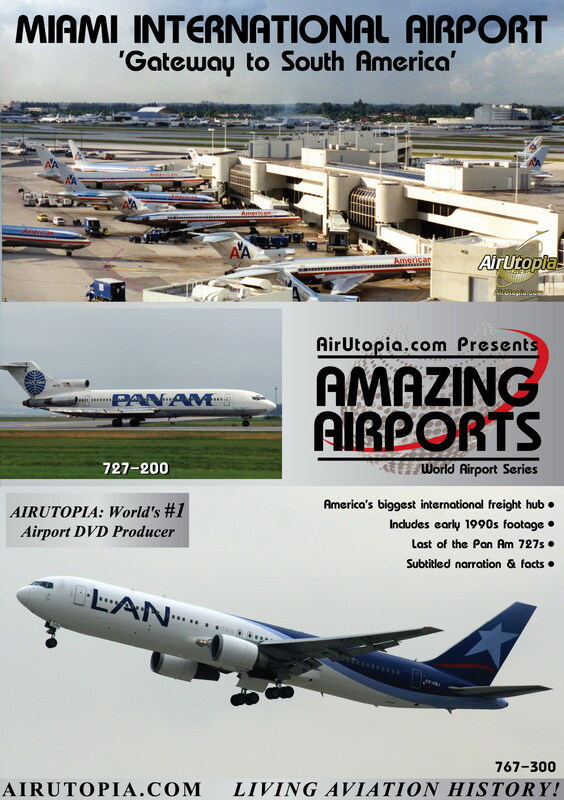 The amazing diversity of operators that operate to this airport is perfectly highlighted with footage from the early 1990s alongside current footage recorded in 2008. 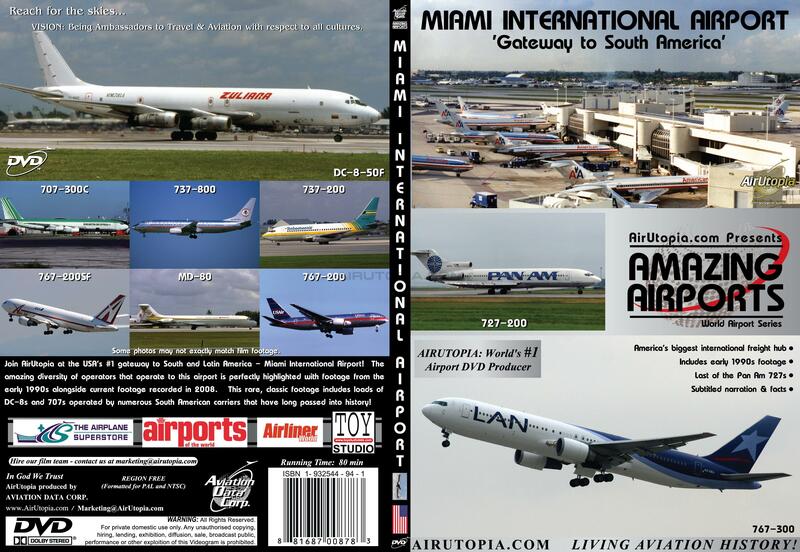 This rare, classic footage includes loads of DC-8s and 707s operated by numerous South American carriers that have long passed into history!